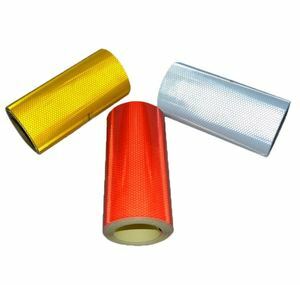 Fuzhou Ye Xing Zhe Safety And Protection Products Co., Ltd.
YS Reflective Material Utility Grade Reflective Sheeting RS-P3800 Series is designed primarily for applications to flat substrates. 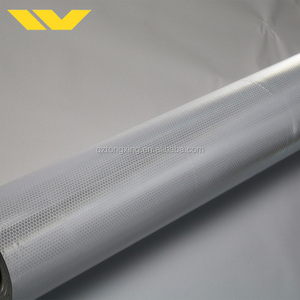 YS Reflective Material Utility Grade Reflective Sheeting YS-P3800 Series is designed for use on electronic cutting machines. 3. Other Cutting Methods YS Reflective Material Utility Grade Reflective Sheeting YS-P3800 Series may be hand cut or die cut one sheet at a time,and band sawed or guillotined in stacks. 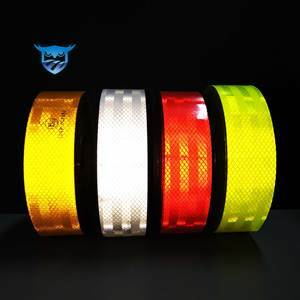 Marine Solas Grade Reflective Tape, Self Adhesive Reflective Film Retro-reflective tape which reflects light. All life-saving equipemt(liferafts,life Jackets,etc. ) shall be fitted with retro-reflective tapes where it will assist in detection. Sample Free : We can offer free samples for quality testing before you making an order. 2. Q:Do you offer free sample9 A: Of course, we can offer small free sample for your testing quality. Contact us Here are our contact information , please free to contact us for any questions. 2. How can you control the quality9 We have a good system to control the quality. The samples are free, and the delivery cost will be return when you place the first order with us. But we suggest you can place the order in advance to avoid the risk. Applications for this material include permanent highway signing, construction zone devices, and delineators. Storage Store in a cool, dry area and use within one year after date of receipt. If stored above this temperature, blocking of the premask to the sheeting could occur. 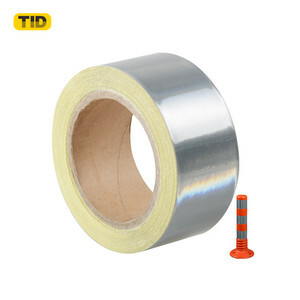 Alibaba.com offers 8,318 adhesive reflective film products. About 41% of these are reflective material, 4% are plastic film, and 1% are transfer film. 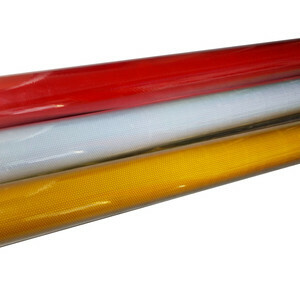 A wide variety of adhesive reflective film options are available to you, such as heat transfer, metallized film, and logo / badge. You can also choose from pu, pvc, and pet. As well as from clothing, textiles. 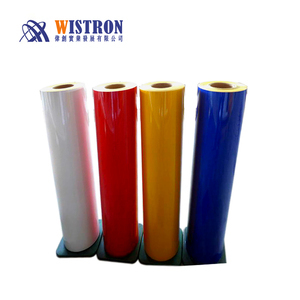 And whether adhesive reflective film is packaging film, garment, or capacitors. 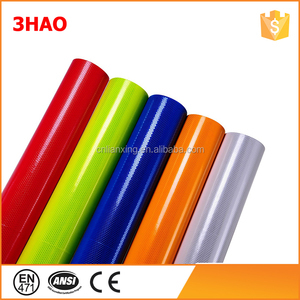 There are 8,256 adhesive reflective film suppliers, mainly located in Asia. 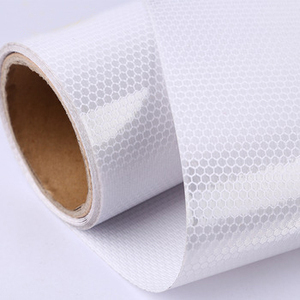 The top supplying countries are China (Mainland), Taiwan, and South Korea, which supply 99%, 1%, and 1% of adhesive reflective film respectively. 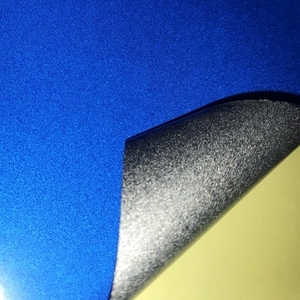 Adhesive reflective film products are most popular in Domestic Market, Mid East, and North America. You can ensure product safety by selecting from certified suppliers, including 1,301 with ISO9001, 922 with Other, and 614 with ISO14001 certification.